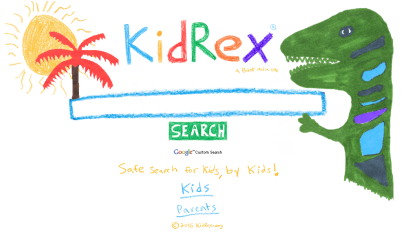 Hey Kids - use these links to help you with your homework or research! 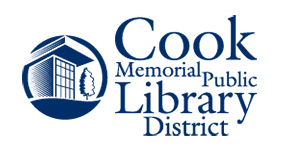 If you find a website that you think is useful that we don't have listed here, please tell us and we will add it to our page. Copyright free images. Lots of photos! Mrs. Johnson's favorite, favorite photo finding website! UNSPLASH - Just like Pixabay! My favorite! Another amazing FREE photo site! No attribution required. Available for commercial purposes as well. Gorgeous photos made for education use. It's a very valuable resource! Photos of the day, gorgeous nature scenes and lots of other real photographs. Copyright free but you do need to cite your source when you use the photos. 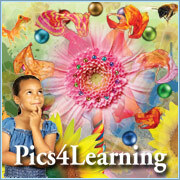 Pics4Learnig - amazing photos to use for your school projects! Stockio - a wonderful resource for royalty free images and backgrounds. Use this to edit photos. You will need to make sure flash works before you use this site. 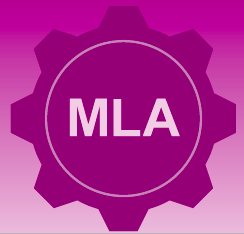 Use this site to add text to your images. 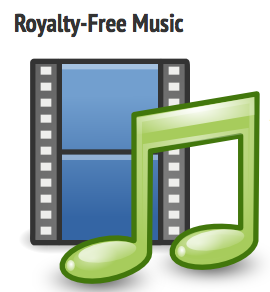 Incompetech - Royalty free music. Easy to search! 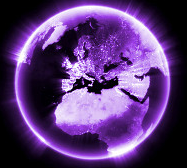 Purple Planet - All the music on this site can be downloaded instantly and used free of charge for all kinds of projects in exchange for a link to their site. Record for All - Sound effects, computers noises, clapping, audience sounds, sports noises, water sounds - FREE! SoundJay - ﻿More fun sound effects! Background noises, sports sounds, airplanes, helicopters, doors opening.... FREE!